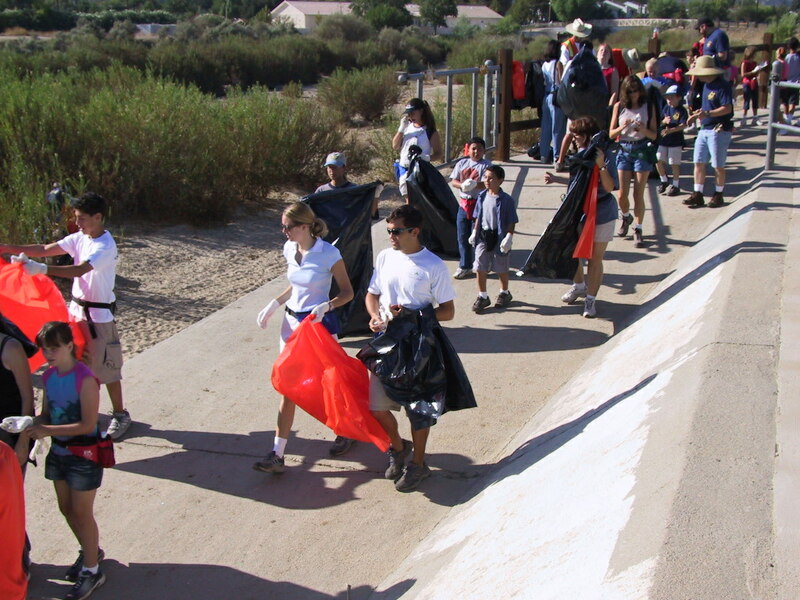 The City of Santa Clarita will host the 15th annual River Rally Clean-Up and Environmental Expo on Saturday, September 12th from 8 -11 a.m. Volunteers will meet at City’s Newhall Community Center to clean up the area of the Santa Clara river bed located adjacent to the Center. The event will feature a collaborative River Clean-Up and Environmental Expo, which will provide community members with valuable information on recycling, air quality, pollution prevention, water quality, open space preservation, and wildlife conservation. The River Rally Clean-up is also an excellent volunteer experience for clubs, organizations, students, scout troops, and entire families to help preserve precious local natural resources.